Guttering plays a key role in keeping your home safe from potential water damage by diverting rain away for the fabric of your home. This means of course that it’s vital to regularly clean your rain gutters of debris, and also inspect them to make sure everything is in good working order. Over time you can expect them to wear out and need replacing, a job which can either be completed by experts, or if you are particularly handy with DIY projects, taken on by yourself. Either way, it’s vital that rain guttering is properly installed or you risk leaks which could lead to damp (or worse) seeping into your home. 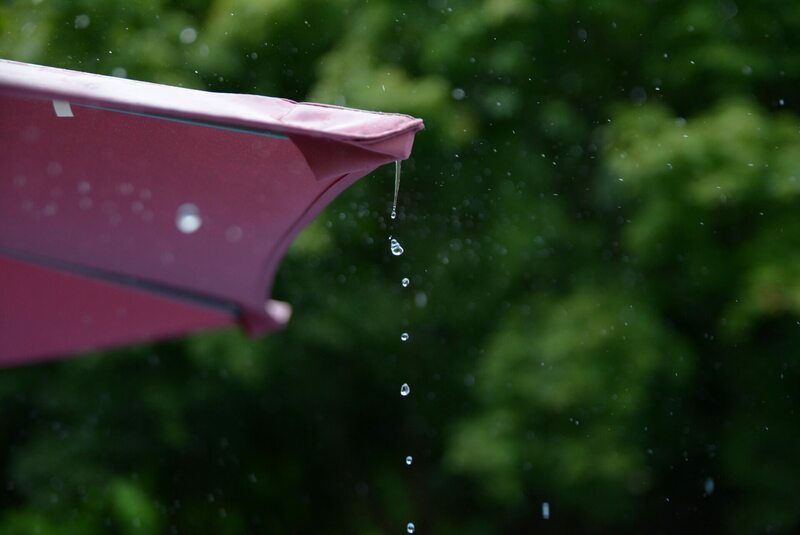 Here we present some simple tips on how to properly install a rain gutter, so you can be sure from the start that it is going to do the job it is designed for without needing to be replaced or repaired prematurely. Before removing any existing guttering get the exact measurements of the entire length needed, and also note data on the downspouts – both their number and locations. Unless you buy pre-cut gutters of the perfect size you will need to cut down a larger piece to the required length. This can be done with a hacksaw, while on the ground in a stable place. Sections which overlap should have the inner section pointing towards the ground to avoid seam seepage. Having created a suitably sized hole in the guttering it should be simple to connect the two things with an end cap. Using a silicone sealant will provide further stability to this joint. You may need to source specialist items like fascia brackets, lag screws and pop rivets. Check the guide you are using carefully so you are prepared and not tempted to substitute for the wrong things. The seams (areas where the gutters connect to each other) are vulnerable to leaks if not sealed thoroughly, and that could be a really troublesome issue down the line. Make sure the gutters are dry before you get out your caulking gun though, or the sealant won’t work properly. If you’re not particularly handy around the house then hiring someone to do it for you can be well worth it, after all you don’t want to mess it up! A reliable company for hire is City Seamless Gutters. If you don’t choose the seamless type don’t overdo the number of seams you have in the finished guttering. This helps reduce the chances of leaks in the near future. Get the gutter pitch right. They should have a bit of a pitch so the water doesn’t collect and eventually weaken the gutter. Leave enough space between hangers. This should be anything up to three feet, anything else risks the guttering drooping and possibly coming free at some point. Even if you pay a company to install your rain guttering it’s good to be aware of these points so you can check everything is being done as it should be.